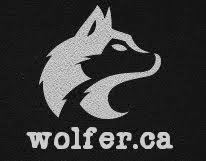 In the riding of Avalon, Newfoundland, incumbent Scott Andrews hasn't gotten a single vote with 8 ballot boxes being counted. To everyone's surprise, the giant chicken from Fox's, 'Family Guy,' now has 517 votes. In the Nova Scotia riding of Sydney-Victoria Liberal Mark Eyking probably isn't going to win his seat. With just over 1200 ballots counted it has turned into an unexpected two-way race between Darth Vader of the Empire Party and Luke Skywalker of the Rebel Alliance. Vader currently leads Skywalker by 12 votes. 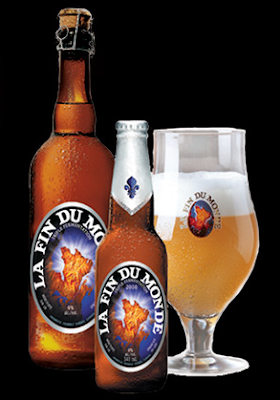 And in the riding of Montmorency, Quebec City, the people counting the ballots ordered out for some, 'La Fin du Monde.' It's a strong beer. What happened next is they lost the ballot boxes, found them again, but then lost them. Rumours are that the ballots may be in the trunk of a Renault 7 speeding through the Gaspé.